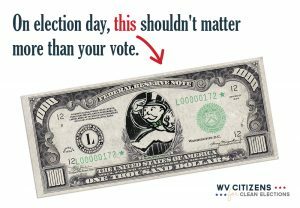 Several bills have been introduced that advance the goals of the Pro-Democracy, Anti-Corruption Platform and WV Citizens for Clean Elections needs your help to get them moving. 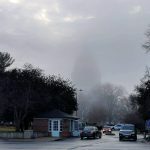 A secretive group with unknown donors is attacking lawmakers who oppose granting a multi-million-dollar managed-care contract for West Virginia foster children. Click here to learn more about status the Pro-Democracy, Anti-Corruption Platform bills introduced so far. Good News! SB491 which delays implementation deadline for Automatic Voter Registration for the DMV until July 1, 2020 passed Senate Judiciary. This bill will be up for a vote in the senate on Tuesday 2/12! A delay is needed because the DMV and SOS offices need to update their registration systems relating to efficiency. This will allow more people to vote! Action: Contact Senate Judiciary Chair Charles Trump at (304) 357-7880 or charles.trump@wvsenate.gov and ask him to put SB 115 and other bills on the Pro-Democracy, Anti-Corruption Platform up for a vote!